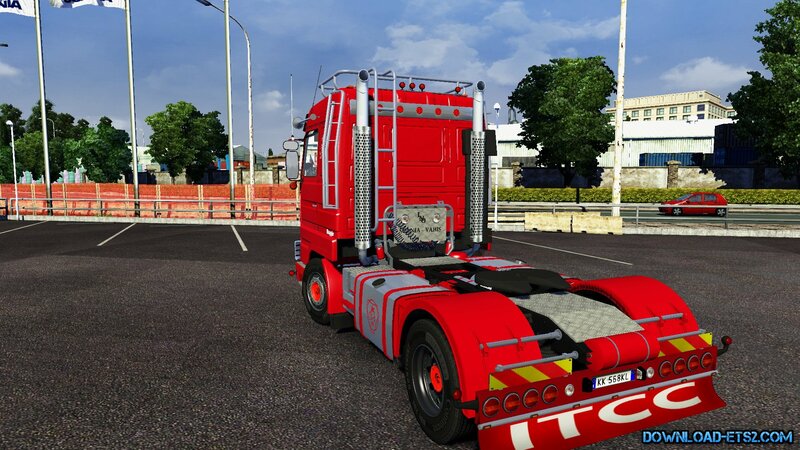 Scania 143M + Interior Edit by Ekualizer v4.0 (1.27.x) for Euro Truck Simulator 2 game. - The truck is completely autonomous. 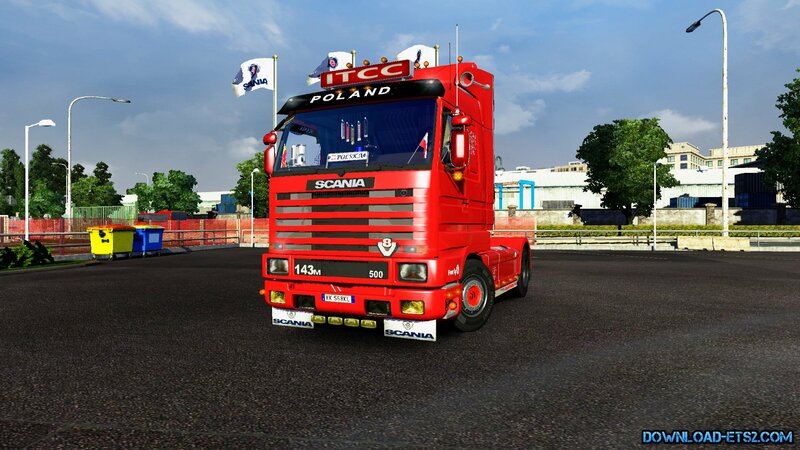 - You can buy it from Scania dealer. 39. Added a third interior "White Angel"